It might sound over the top but life in my house without an upright cordless vacuum just isn’t worth living. The copious crumbs from two young children, plus pets and debris from the backyard means my floors need a good going over every day. Yes, cleaning is incredibly boring, but this gorgeous appliance will soon make the job infinitely more appealing! The mere mention of the name Dyson can set hearts aflutter – I privately wonder if any babies in the world are called Dyson – and this ingenious vacuum won’t do much to calm the palpitations. 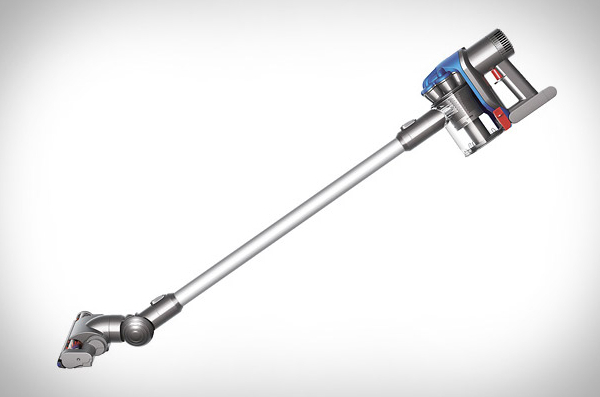 It’s the DC35 Digital Slim Vacuum and it has cordless, go-anywhere capabilities. 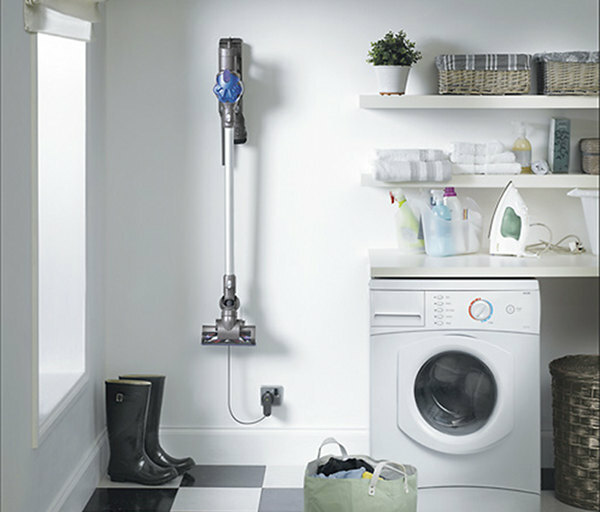 Yep, whichever floor covering you have in your home, the DC35 can handle it with its detachable long reach wand and super-sucking motor which spins five times faster than a Formula One engine! Yes, it’s love, yes I want one and you can get one online for $439 (negotiable) at Bing Lee. Parents love Dyson! Please see our past Dyson editorial.